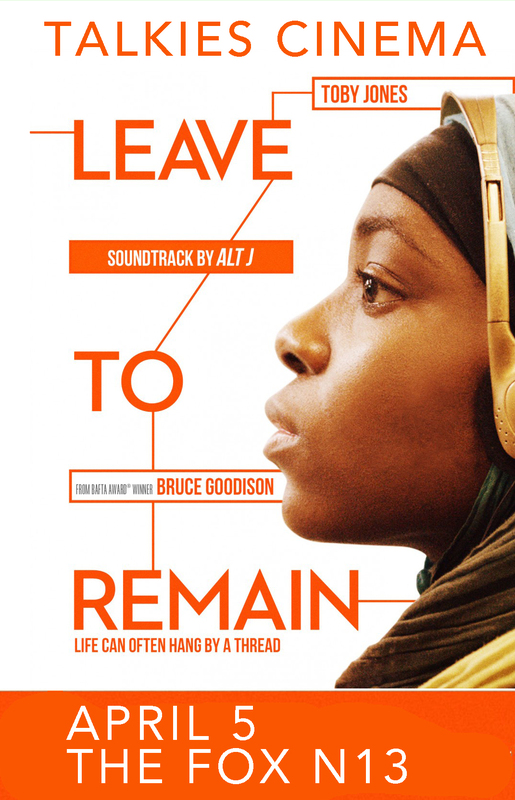 Local director Bruce Goodison’s first feature film Leave to Remain was selected for The London Film Festival and has enjoyed 7 awards around the globe. 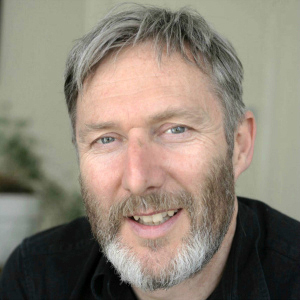 Bruce has further established himself as one of the country’s leading drama directors by being the lead director for series as diverse as RTS and BAFTA nominee Our World War, Best DirectorITV’s hit series Home Fires and has just completed BBC1’s Doctor Foster penned by Mike Bartlett. Bruce has won 3 RTS awards, including in 2016 another best director for Murdered By My Father , A BAFTA, A Broadcast Award, A Grierson and been nominated 3 times for a BAFTA and once for an Emmy. Bruce is currently filming a new thriller for C4 Born to Kill. What drew me to this subject were the extraordinary experiences of teenagers cast away from everything familiar to them and who are then plunged into an alien society and expected to fend for themselves. I couldn’t imagine what it might be like to lose everything that is familiar to you and have to cope as an adult while still a teenager. Their experiences felt like they could tell us something important about ourselves, and the way we treat others. It angered me that a country known for its fairness could behave so cruelly towards teenagers in need. So I was compelled to tell their stories. Unaccompanied minors often live in shared houses with teenagers from all over the world. Their lives reminiscent of ‘Lord of the Flies’ with the exception that these boys and girls are not on an island, they are amongst us. Given the sheer complexity of achieving their own ‘leave to remain’, it is nothing short of miraculous that these children survive at all and remain sane. But far from being victims of an uncaring system, having battled to be here, they don’t give up but perversely feel compelled to support the country that has become their home. As a former documentary film maker I recognize the importance of this topic. But as a drama director I know that this ‘triumph over adversity’ story has universal appeal. What these teenagers can teach us has real value to humanity. 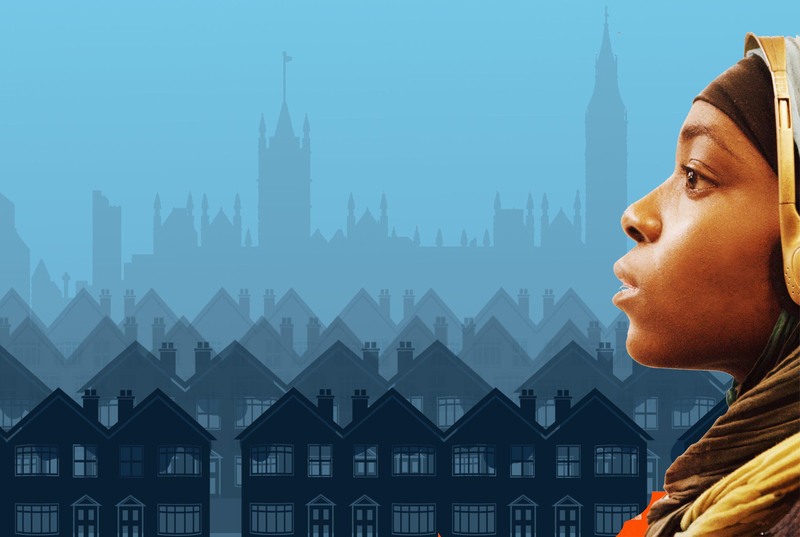 The film shows England through their lens in a parentless and largely adultless world. The story follows 3 teenagers who seek refuge and – although one of them reaches their goal – it’s clear that no piece of paper, no ‘refugee status’ can ever replace a life cut short at home, a life without a parent. SOMME 100 WITH LIVE ORCHESTRA – SOLD OUT!! !